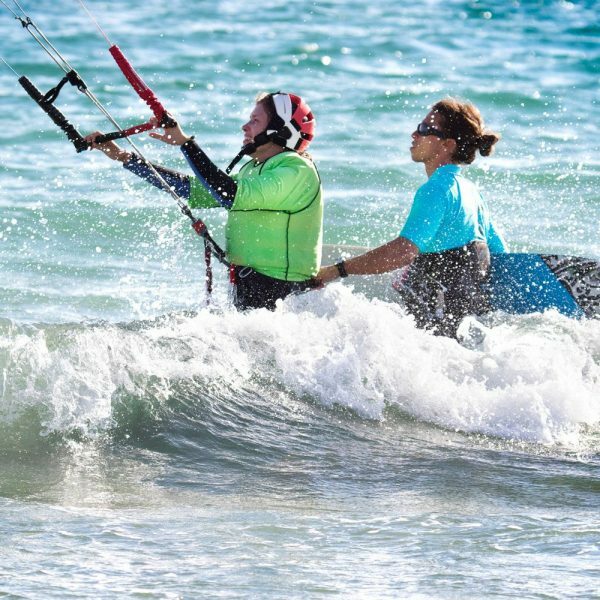 You want to discover the thrill and fun of kitesurfing? 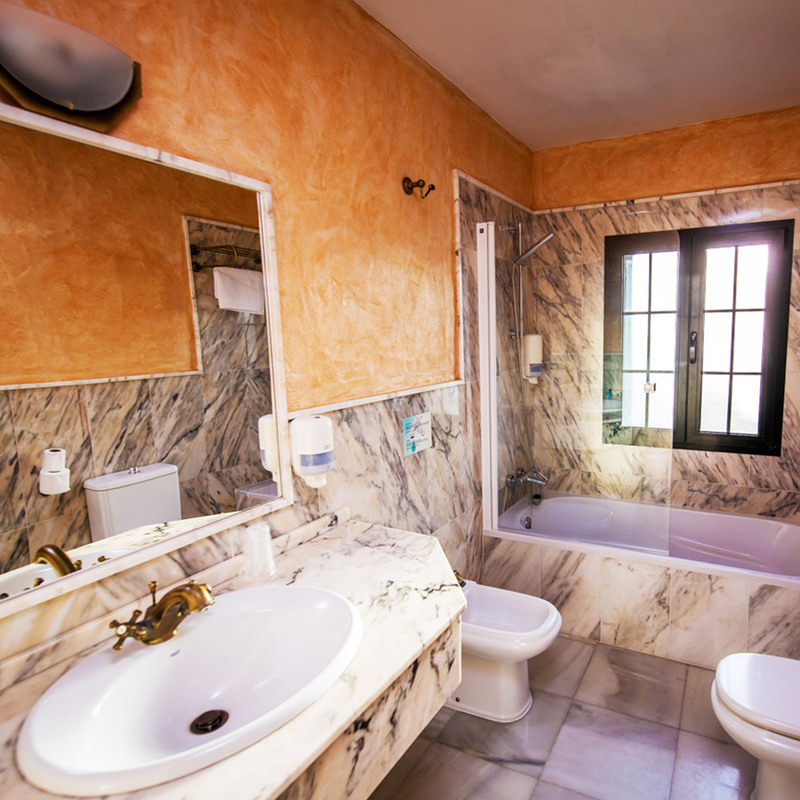 But you’re also looking to diversify your stay and keep you fit while living new experiences! We get the perfect match with our Quad, Kitesurf and Yoga activities where you will commune with the wilderness on a five days adventure. 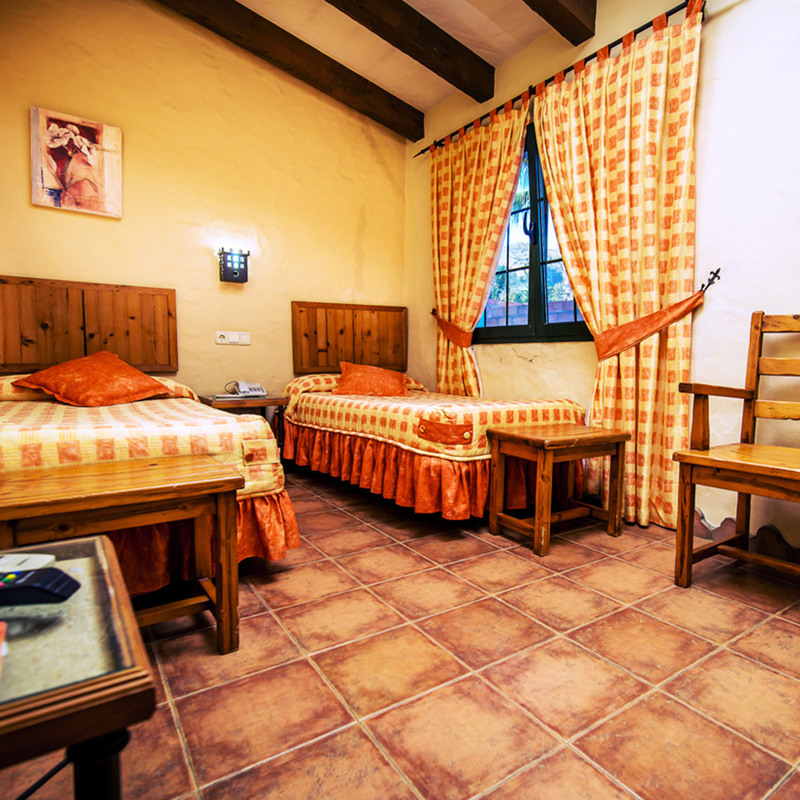 You will stay in a typicall old family farmhouse renovated in a 2 stars hotel on the Costa de la Luz. 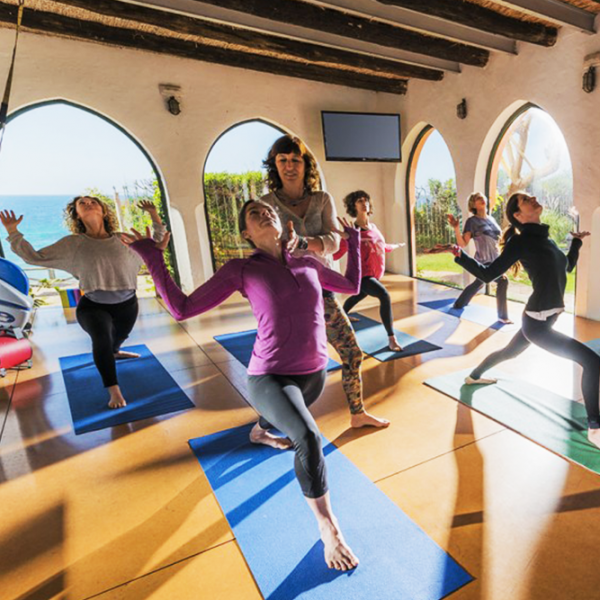 You will get during your stay two morning with a discovery activity (Quad and Yoga): The first activity will get all of your adrenaline boosting while discover the natural park del Estrecho and los Alcornocales and the other one will help you to recover energy and get your body and mind in a good balance for the end of your stay. An active holidays with a total of 18 hours of kitesurfing and plenty of fun. Your daily itinerary includes one sport activity in the morning (kitesurf or discovery activity), a lunch break to relax and recharge your batteries before starting your kitesurfing session in the afternoon. 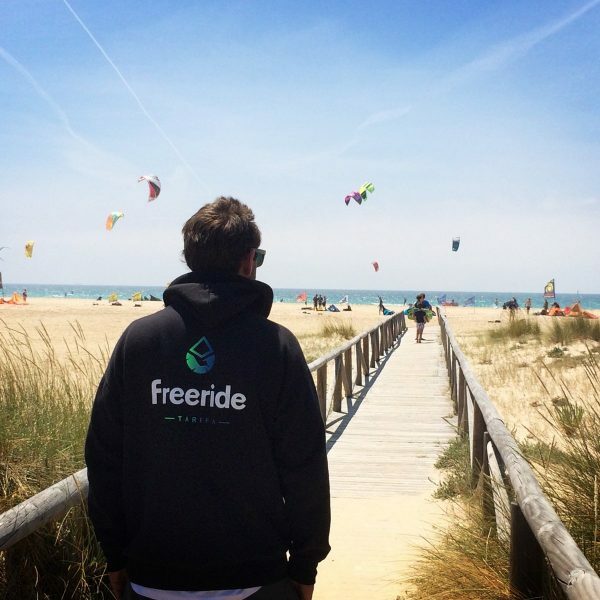 You will learn kitesurfing through 3 main stages which are kite controle, boddy drag and waterstart. We will teach you the self-rescue technique to become an independente rider. No experience is needed for this activity, you just have to be able to swim. 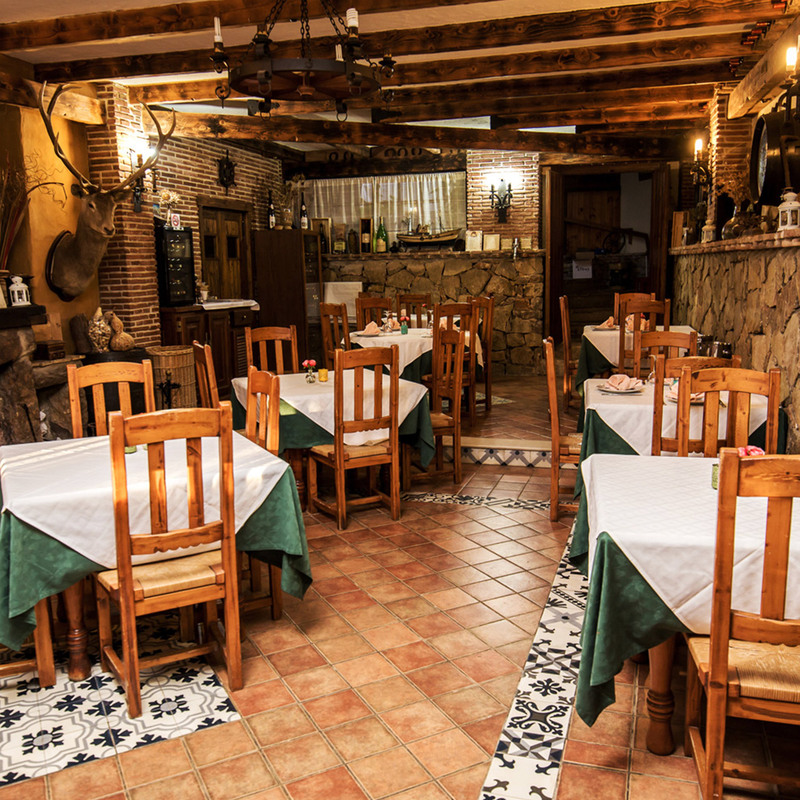 The hotel restaurant La Torre is located between Los Lances beach and Valdevaqueros beach, the two mains kite spot and 10 minutes from the town of Tarifa. 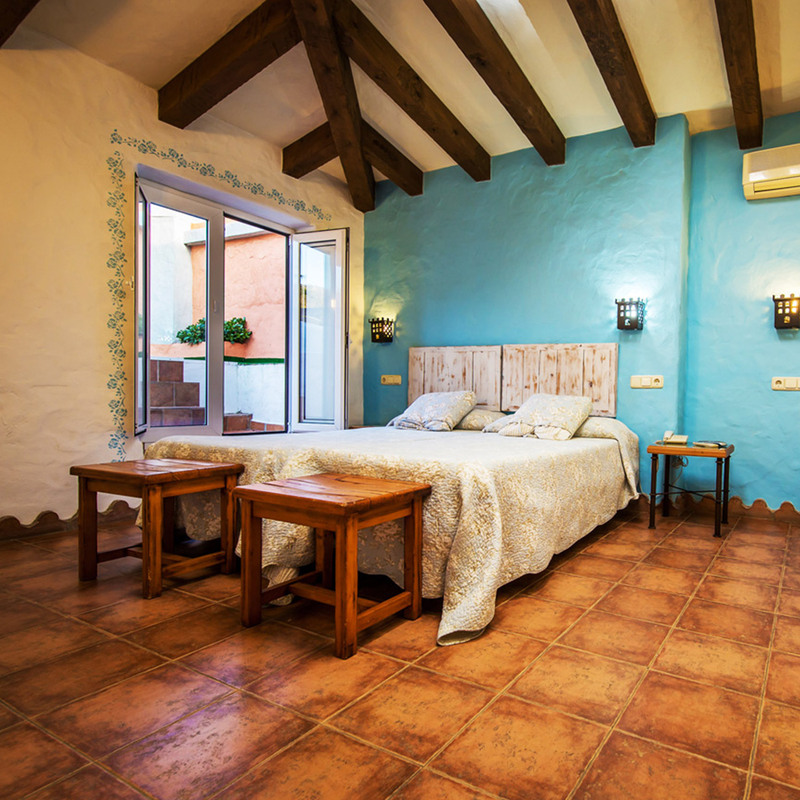 Included in your accommodation you will have a continental breakfast every morning and a welcome Andalusian dinner to soak in the atmosphere of the city. where the nature and cows in liberty meets the see! Not sure this is the right camp? activities to make sure you will find the perfect match. 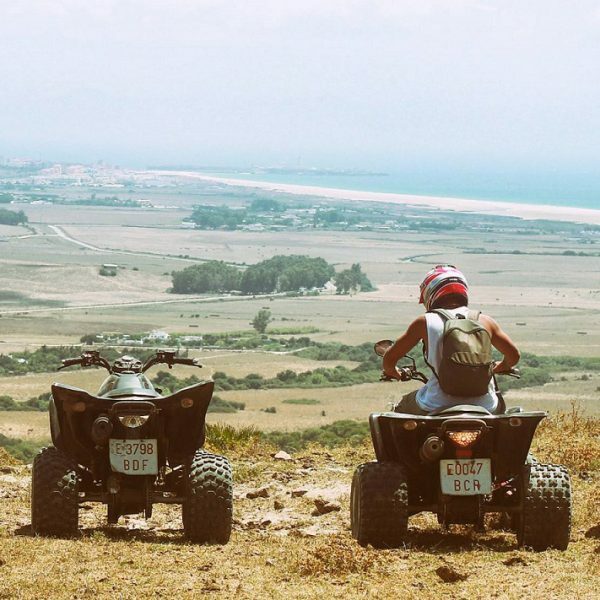 Tarifa and find your best way to reach the village from airport. We suggest you to rent a car as we don’t provide any transfer.